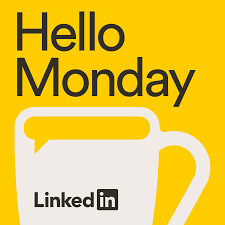 Hello Monday, a new podcast from LinkedIn’s Editorial Team. Host Jessi Hempel sits down with featured guests to investigate the role work plays in our lives & how to make it work for us. Find Hello Monday on Apple Podcasts or wherever you listen to podcasts. Capterra. The leading, free online resource to find best software solution. Visit Capterra.com/TWIST for free, today, to find the right tools to make 2019 the year for your business. 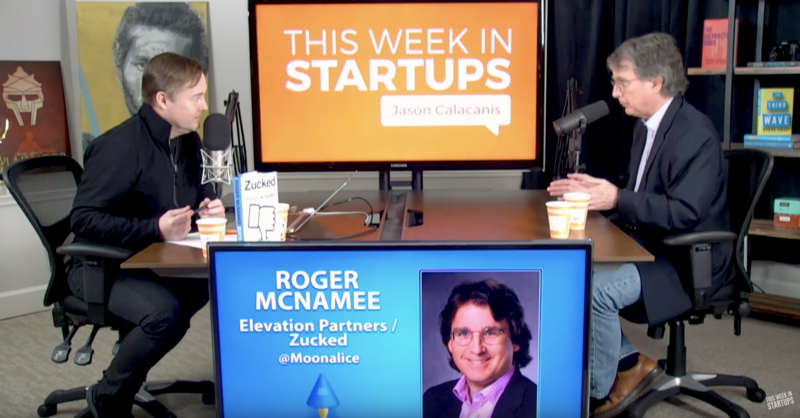 0:47 – Jason introduces Roger McNamee and Zucked: Waking Up to the Facebook Catastrophe, and they share their own experiences with Facebook and Mark Zuckerberg. 15:27 – Jason thanks sponsor Walker Corporate Law. Visit WalkerCorporateLaw.com or talk to Scott Walker, the founder, directly at scott@walkercorporatelaw.com or (415) 979-9998. 16:54 – Changes in Silicon Valley after the dot-com crash in 2000, and how Facebook helped manipulate voters in the 2016 elections. 25:55 – Jason thanks sponsor Hello Monday. Find Hello Monday on Apple Podcasts or wherever you listen to podcasts. 27:10 – Roger explains what happened with Cambridge Analytica and its impact on the elections. 35:31 – Jason thanks sponsor Capterra. Visit capterra.com/twist to find the right business software for you. 37:31 – Meeting Mark Zuckerberg, Roger’s biggest impact on Facebook, and connecting Sheryl Sandberg and Mark Zuckerberg. 52:57 – Bad judgment at Facebook with Beacon and creating a culture of no credit/blame.